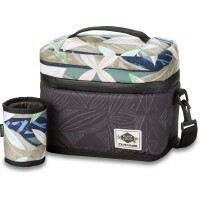 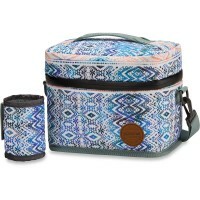 The Dakine Party Break 7L is a small cooler bag limited Dakine Plate Collection . 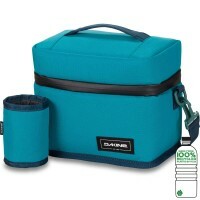 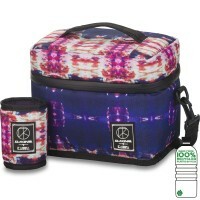 With their insulated main compartment cools not only Drinks , but Snacks or drug , which must be transported chilled. 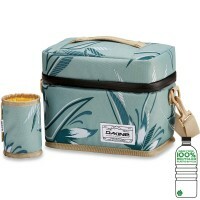 The Dakine Party Break transported up to six beverage cans , homemade breads and snacks see a extra pocket a protected, insulated and water-proof place. 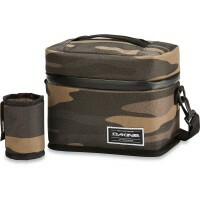 With Wet/Dry Pocket for your wet clothes or wetsuit. 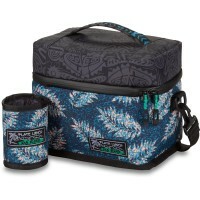 Customer evaluation for "Dakine Party Break 7L Bag Waimea"